SPECIAL DEAL - Usually 12.99, today just 4.99 - Save £8! 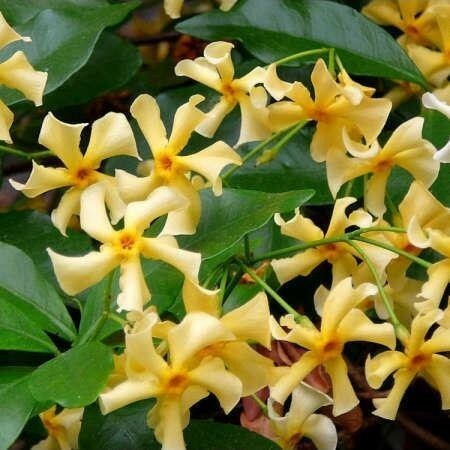 This elegant evergreen climber bears creamy star-shaped flowers that mature to a soft shade of yellow-cream throughout summer. 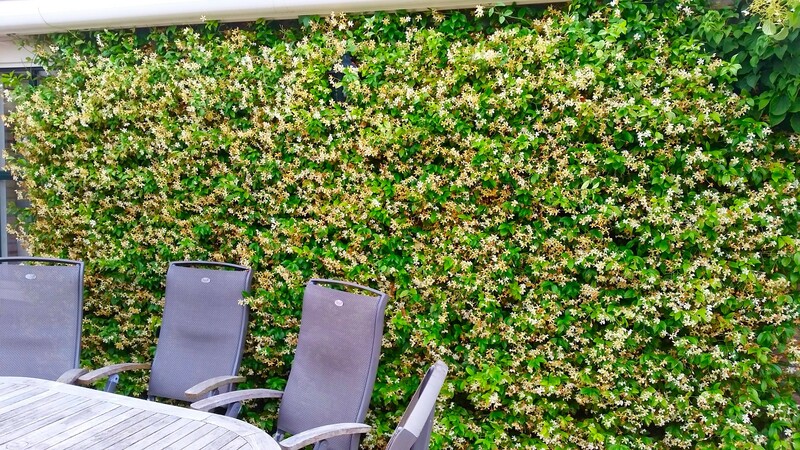 The glossy, dark green foliage of star jasmine forms the perfect backdrop for its dramatic blooms which perfume the air with an irresistible, sweet fragrance. Trachelopsermum 'Star of Toscana' makes a stunning addition to a scented patio garden or grown against a sheltered wall for a truly glamorous display. Supplied in approx 9cm pots. 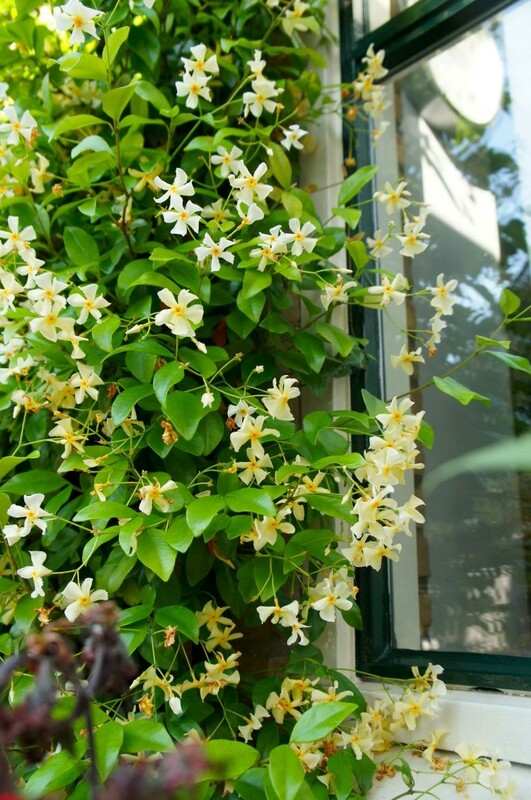 For thick dense screening with the star of tuscany jasmin, to cover a wall or fence, set plants 20-30cms apart.